Drs John-Paul Carpenter and Andrew Flett are keen to encourage trainee involvement in the SECMR meetings and would like to invite SpRs to submit clinical cases highlighting the importance of Cardiac MRI in current practice. These meetings have proven to be great opportunities for learning about CMR and have been very well attended by consultants and trainees from across the region. Cases would be subject to peer review, and participation would offer an opportunity to gain experience in presenting at a regional meeting. 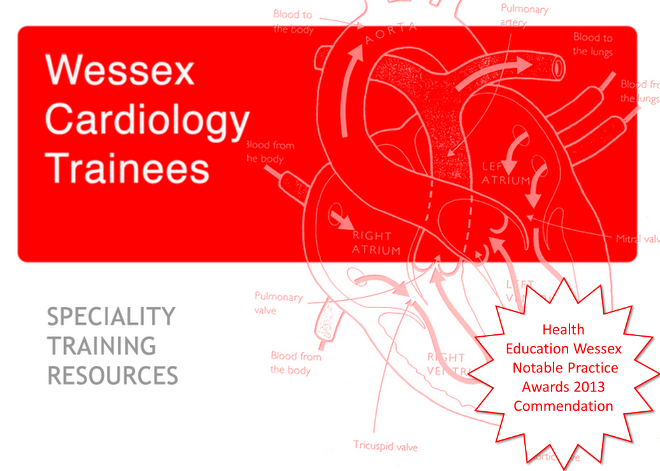 If anyone has a case which they think would be interesting and appropriate could they please e-mail Andrew Flett with a summary of the case, outlining the points of interest for an audience of cardiologists and cardiothoracic radiologists. It is anticipated that local consultants would offer supervision in preparing the case to ensure a high standard of presentation.